Hey. 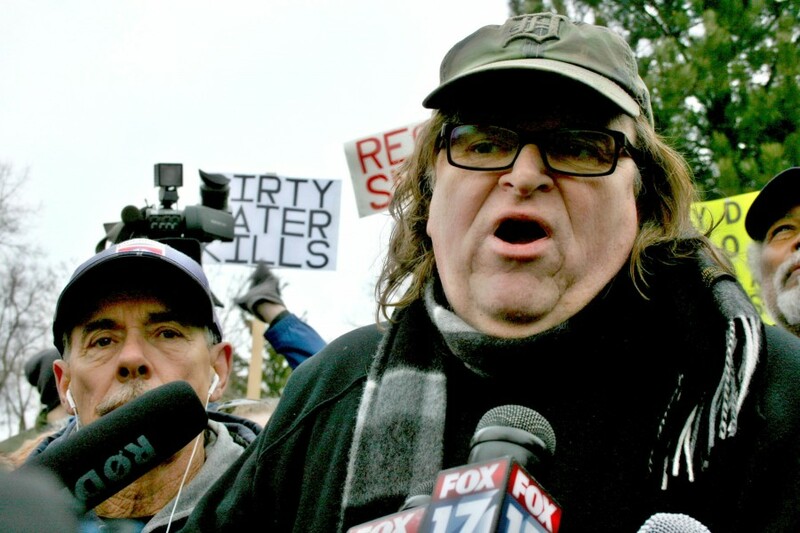 It’s Michael Moore. We need to talk. Now, I know I don’t have to tell you that America is pretty screwed up. (Unless you were really confused when you signed up for MoveOn’s email list.) The lead crisis in Flint. The Senate refusing to do its basic constitutional duty and vote on a Supreme Court nomination. The mass shootings so commonplace that most of them don’t even get news coverage anymore. And Trump. Oh, Trump. America’s in pretty big trouble right now, and the only way it’s going to get fixed is with regular folks like you and me fighting back. The movie is about progressive ideas that we could adopt right here in America. But it’s also about how change happens—and how what seems impossible can become real, if we just work together to create an alternative. OK. So we have problems. What are we going to do about it? You know, besides watching my movie. I know I already said make a donation to MoveOn. And I’m going to get back to that. But I actually have a longer to-do list for you. First, vote. And make your friends and family vote. I know, it’s basic. But year after year, millions of people don’t bother, and we’re never getting out of this mess until that changes. Second, find a candidate you believe in and sign up to volunteer. I don’t care who it is. Someone running for city council, mayor, Congress, president, whatever. If you can’t find anyone, then pick an office to run for and run yourself. But I want you to commit to spending at least as much time working on a campaign this year as you do watching “Game of Thrones.” Tweeting and Facebooking about politics doesn’t count. You have to get out in the real world and talk to actual breathing humans. OK, then last but not least, chip in whatever you can to MoveOn. Oh, and one more thing you can do: watch the movie, of course! Click here to chip in today. Michael Moore, protesting government corruption etc.